Not sure when to upgrade your phone, desktop, laptop or printer? Ask us! We’ll give you our external, objective opinion. DMS Services Inc. can help you with all your hardware needs. - We can build custom desktops to suit your needs and budget. 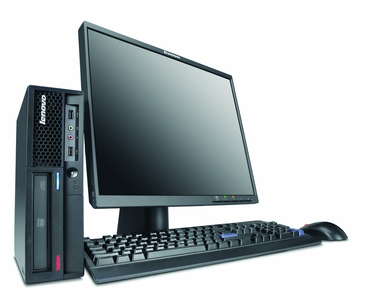 - We will diagnose and solve any hardware related issues you may have. Our technicians are prepared to go on site for installs or diagnosing of hardware or data transfers. If it’s something we can do remotely, we can connect right to your machine!